Remarkably convenient location just blocks from Belmont's town center. Boutique shopping, local restaurants & breweries including Nellie's w/rooftop venue & The String Bean, Stowe Park & all Belmont event offerings including Friday Night Live, Movies in the Park & more. 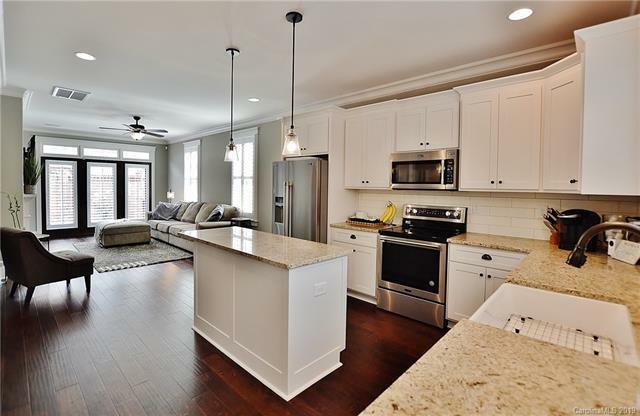 Located in Belmont Reserve, this end unit townhome is like brand new. Built in 2018, w/all the most in-style fixtures and features. Open floorplan, w/hardwood flrs thru the main level & plantation shutters through most of home. 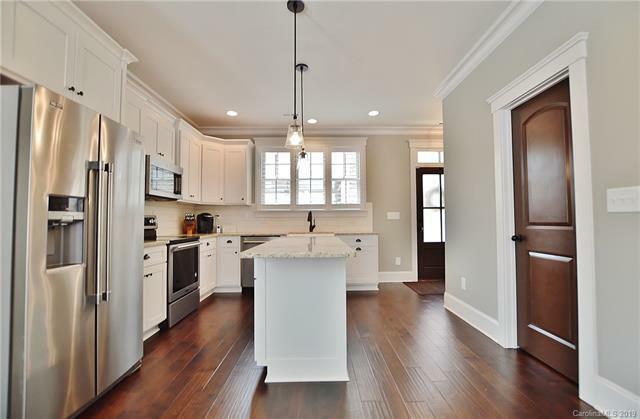 Modern white cabinets & granite countertops, kitchen island w/pendant lighting, stainless steel appliances & walk-in pantry. Bright, great room w/fireplace & French doors leading to the fenced patio/yard. 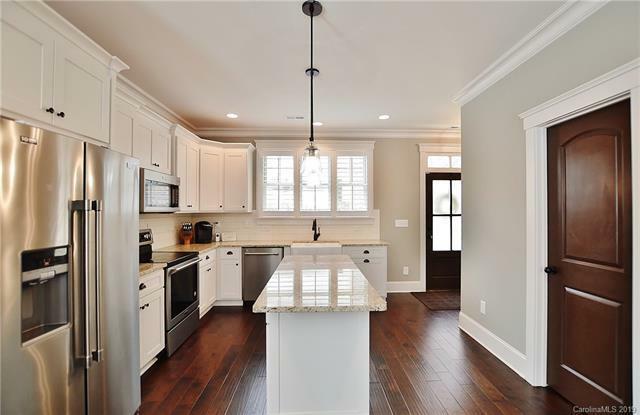 Wide staircase leads you upstairs to the master suite w/grand tiled shower, double vanity sink w/granite countertops, framed mirrors, chic tile flooring & BIG walk-in closet. Spacious secondary bedrms w/jack-n-jill bath complete w/granite countertops & subway tiled shower. 2-car attached garage.